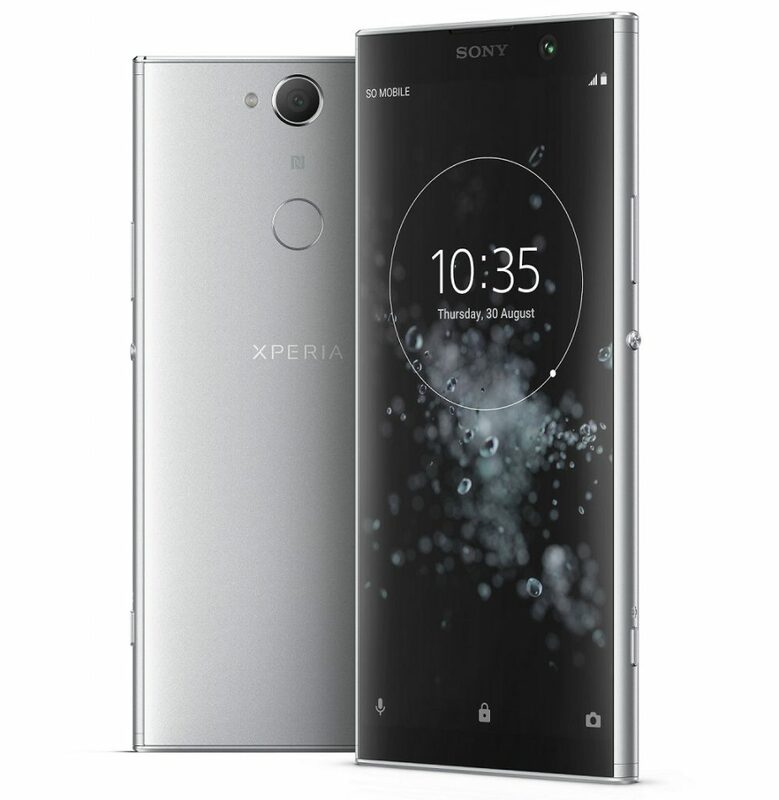 Sony Mobile just announced Xperia XA2 Plus, a larger version of the Xperia XA2, which was announced at the CES 2018. It has a 6-inch 1080p screen with Corning Gorilla Glass 5 protection, is powered by Snapdragon 630 with up to 6GB of RAM, runs Android 8.0 (Oreo), comes with a 23-megapixel rear camera with 1/2.3″ Exmor RS sensor, Hybrid Autofocus and LED flash and an 8-megapixel front camera with 120-degree wide-angle lens. It also has support for Hi-Res Audio and Smart Amplifier, making it the first mid-range Sony smartphone to get the feature. It has a fingerprint sensor on the back, comes in single and dual SIM versions and packs slightly bigger 3,580mAh battery with Qualcomm Quick Charge 3.0 and Qnovo Adaptive Charging. 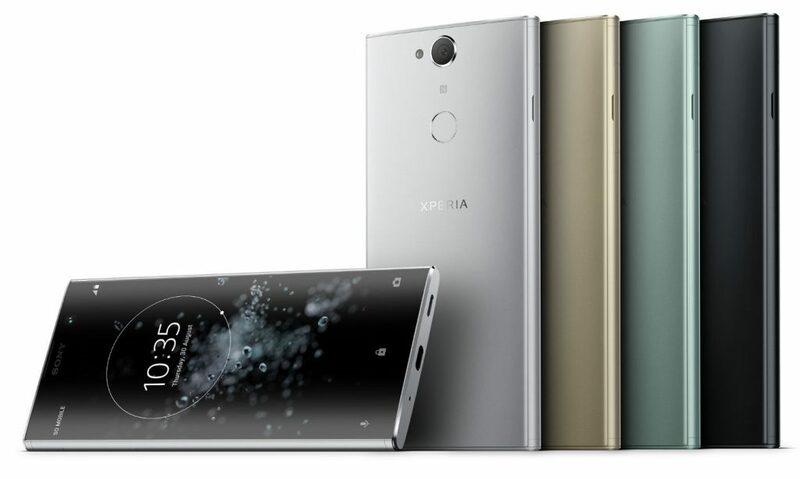 The Sony Xperia XA2 Plus comes in Silver, Black, Gold and Green colors and will roll out from late August 2018. No word on the pricing yet.